Run Your Fleet > Blog > Business Lease > Business Lease Vehicles: How to save money on car finance. Business Lease Vehicles: How to save money on car finance. Ways to finance business lease vehicles. 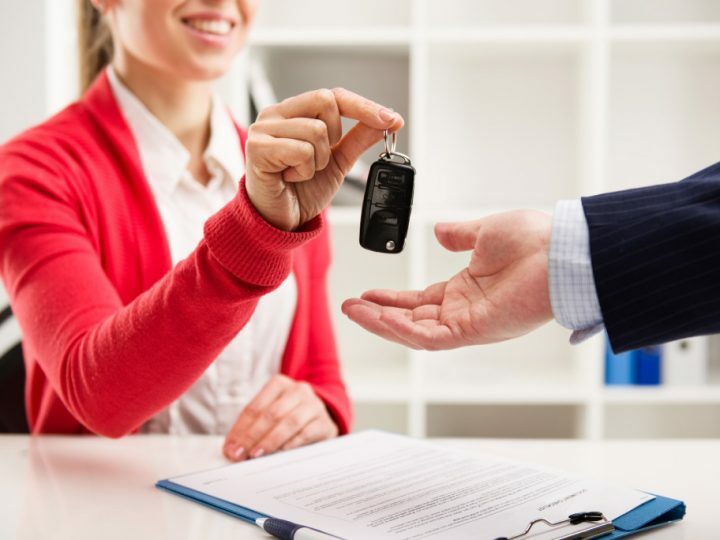 Fleet managers and those looking after a company vehicle fleet are familiar with the advantages of business lease vehicles. Avoiding depreciation, freeing up cash flow, and tax benefits are just three advantages that make business lease an attractive option to companies looking to save money on their vehicle running costs. If you are thinking of using a vehicle via business lease, what kind of lease is the best for your business? Vehicle daily hire is a business lease option for companies looking to hire a vehicle quickly. Companies can use this for staff employed on a short term contract. It is also of benefit to drivers needing the use of a vehicle when the main vehicle is unavailable. Companies can rent a vehicle for anywhere between 1 day and 28 days. If using vehicle daily hire check whether your supplier can deliver the vehicle anywhere in the country within 2 hours. This is an added service that some business lease operators offer. Flexilease is a business lease option for when companies wish to hire a car for over 28 days and under a year. Users can stop the flexilease at any point without any penalty on a per week basis. This method is ideal for staff on secondment, or for companies looking for vehicles to service a short term contract. Flexilease is an adaptable solution for those looking for a shorter termed lease. The flexibility of short term leasing should make it attractive to many businesses. You can have a 4×4 for 26 weeks covering the winter and then a standard car in the 26 weeks over summer. You only have to commit to between 26 or 52 weeks of a lease. 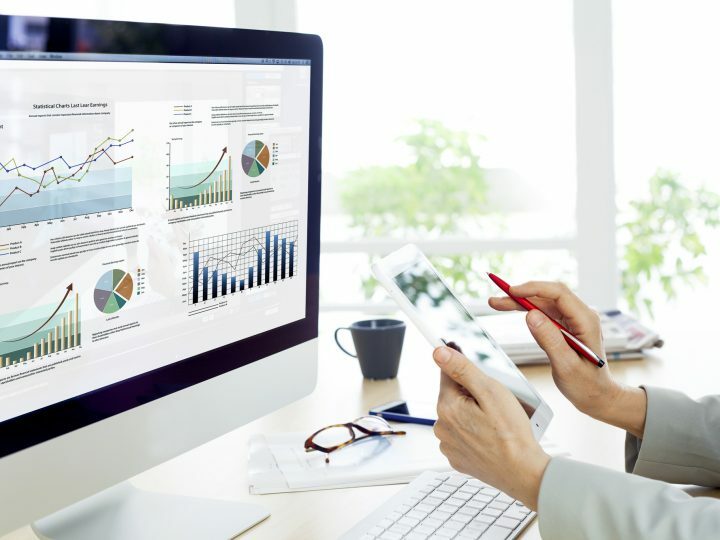 Business benefits include the fact that it can be easier on cash flow, and it can be a more efficient use of resources. 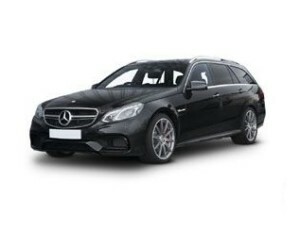 Contract hire is what many consider to be the standard business lease. Business Contract Hire is commonly referred to as vehicle lease. It allows businesses a fixed payment method for the use of a vehicle for a term of between 12-48 months. The payments attract VAT – for cars 50% is reclaimable, and for commercial vehicles 100% of the finance element is reclaimable. 100% of the VAT for any maintenance payment is reclaimable. The rental payments are also classed as a true business expense so can be wholly offset against corporation tax. The benefits are fixed monthly payments with no disposal risk but reasonable care has to be taken of the vehicle and also there is an obligation to remain under the stated mileage at the contract inception or the finance company will levy a charge for loss of value.